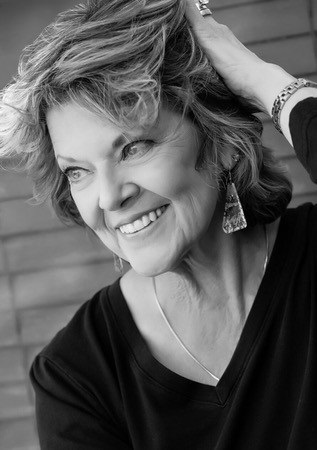 Writing a Winning Book - Panel Discussion with Three 2018 Colorado Book Award Winning Authors - Sat., April 27, 2019 - 11:15 a.m. to 12:15 p.m.
A Colorado native, award winning author Peg Brantley and her husband make their home southeast of Denver, sharing it over time with the occasional pair of mallard ducks and their babies, snapping turtles, peacocks, assorted other birds, foxes, a deer named Cedric, and a bichon named McKenzie. 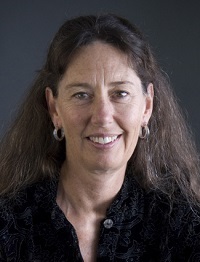 With the intent to bring credibility to her stories, Peg is a graduate of the Aurora Citizens’ Police Academy, participated in the Writers’ Police Academy, has interviewed crime scene investigators, FBI agents, human trafficking experts, obtained her Concealed Carry Permit, studied diverse topics from arson dogs to Santeria, and hunted down real life locations that show up in her books. You can learn more about Peg’s books at www.pegbrantley.com or meet up with her on Facebook at facebook.com/pegbrantleyauthorpage. Liz has followed her heart through a wide variety of careers, including farming with a team of draft horses and working as a field paramedic, Outward Bound instructor, athletic trainer, and roller-skating waitress, among other curious choices. She also knows more about concrete than you might suspect. Her novels written under the name L. D. Colter explore contemporary and dark fantasy, and ones written as L. Deni Colter venture into epic fantasy realms. Following a long interlude in Southern and Northern California, she returned some years ago to her home state of Colorado, where she spends her time with her husband, dogs, horses, and writing (according to her husband, not always in that order of priority). Visit her website at www.lizcolter.com. Blood on the Tracks won the Daphne du Maurier Award of Excellence and is a Suspense Magazine Best of 2016 selection. It was also a 2017 Colorado Book Award winner. 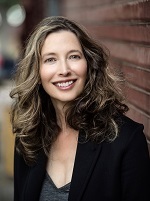 Her second book, Dead Stop, was released in 2017 and was a 2018 Colorado Book Award winner. She is thrilled to announce that she's signed a deal with Thomas & Mercer for more two more Sydney Parnell novels. Ambush will come out March 2019, with a fourth book to follow in 2020. She is very happy to keep playing in Sydney and Clyde’s world! Barbara has written for Writer’s Digest, Criminal Element, and Penguin Random House among other markets. Visit her website at www.barbaranickless.com.